eKuota helps companies to manage financial risks: -Receivables and payments in foreign currencies -Purchases of raw materials -Interest rates. 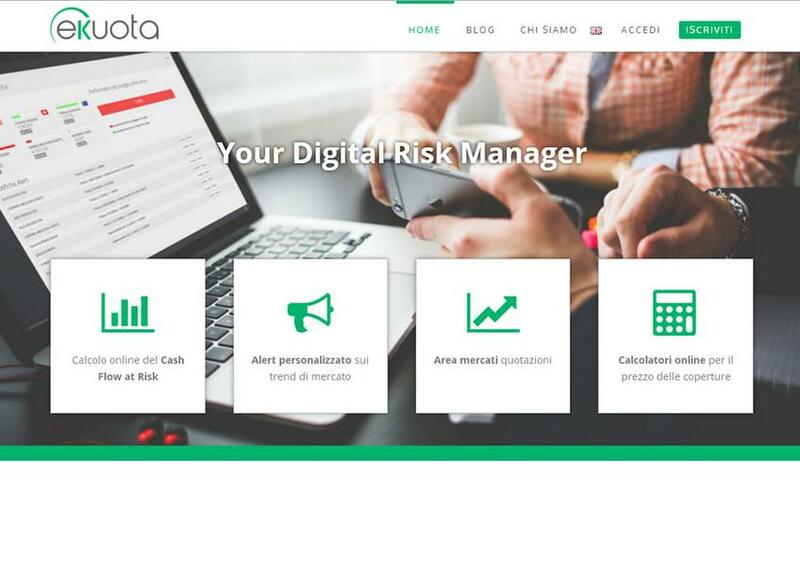 eKuota made easily accessible the complex world of financial markets: -User friendly tool for managing financial risks -Monitor prices on the financial markets -Improve financial margin performance. With eKuota you get personalized reports which are always up-to-date and available and you can monitor and improve your financial strategies.